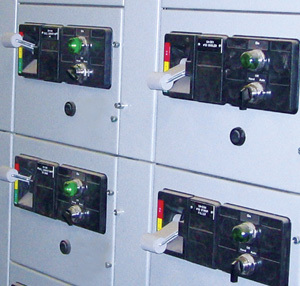 At American Electric, control work is one of our specialties. Our Controls group handles process and energy management systems for all types of facilities, including power plants, wastewater facilities, refineries, hotels, and high-rises. 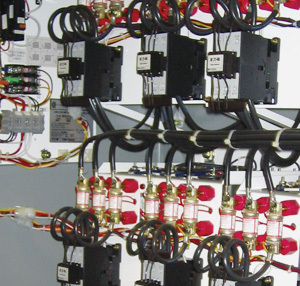 We can manage the entire control project, from design through final installation and testing. One of our core capabilities is HVAC controls, and we work closely with mechanical contractors to ensure a fully-integrated system. We have seasoned professional engineers on staff, an expert AutoCad® capability, and top-notch project management.